I am sure if you have a cat you might have heard of a cat window shelf before. They are a great way for your cat to sit and watch out the window during the day. In this way, they can feel closer to nature. It is a great item to buy so your cat can enjoy watching birds flying around, squirrels scurrying and more. I wanted to share some cat window shelves you might be interested in and the benefits it offers to your cat. The best thing you can do when you own a cat is to give them the quality of life they deserve. 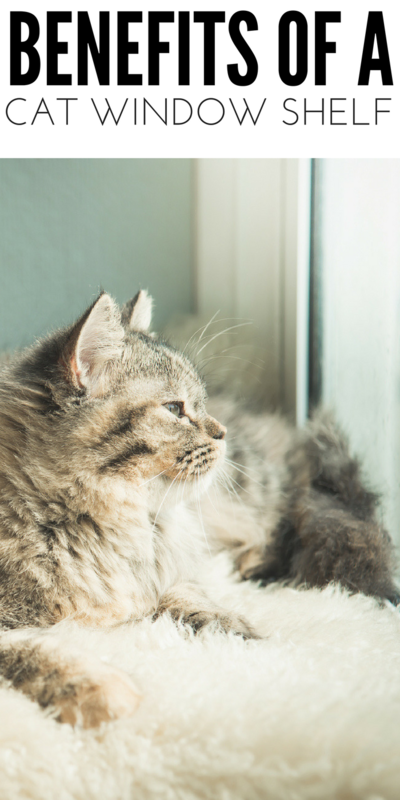 Having items like toys, comfy beds, and even a cat window shelf is a great way to enrich their lives. They can climb and sit and look outside and it can help them mentally and physically. The ability to climb up high allows them to have their natural instincts kick in. They are able to feel like they are closer to nature, and it is great for exercise and mental health. If you have other animals scurrying around or even have a cat that is a bit skittish, having a high place to climb is comforting. It is no secret cats are low maintenance but we have to remember cats can and will get bored. Having a perch to lounge on during the day when they are alone is exceptionally great. It will help them from acting out if they have ways to entertain themselves. This is a pretty popular suction cup cat perch. There are no wires for your cat to possibly get tangled up in, and the suction cups can hold up to 80 pounds. A perch hammock is another great one, it attaches with suction cups and wire, so it really secures on the window. This one can handle up to 60 pounds. Look at this window bed, I saw this and thought it was fun. Your cat can curl up and take a nap in this cozy bed. It looks like something most cats would want to pretty much live in. This is a great padded shelf that secures right in the window to really give your cat a good amount of space to lounge on. Make sure that when you attach a cat window shelf, you pay attention to the instructions. If you have one with wires make sure it is anchored in well so it doesn’t fall off. 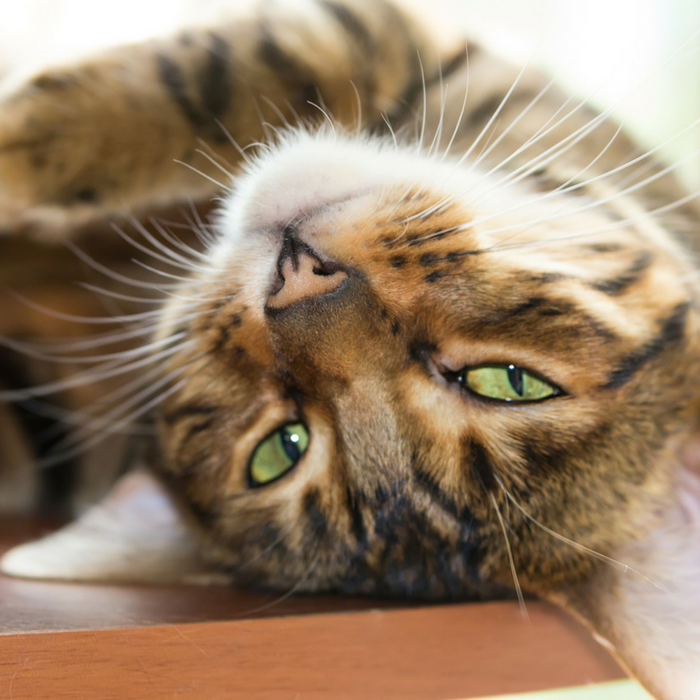 It could harm your cat if the shelf breaks while they are laying on it.